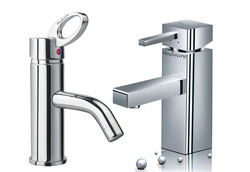 We are a leading name in exporting of Bathroom Fittings, specially brass bathroom fittings and brass bathroom accessory. 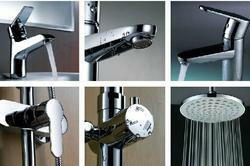 These are made by using superior quality basic material in sophisticated design and perfect finish. Due to rich industry skill and experience, we have been accomplished to provide our valued customers the best quality range of CP Fitting.